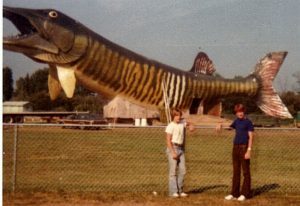 Use these Hayward WI Links see the many attractions the Hayward Area has to offer. Hayward boasts year-round attractions and events for the whole family to enjoy. Originally established in the late 1800’s as the center of the lumbering industry in the Wisconsin. Hayward, Wisconsin has evolved into a premiere vacation destination for individuals and families seeking a leisurely respite from the pressures of everyday life. Visitors to the Hayward area can experience true relaxation as they enjoy activities like boating, swimming, fishing, or just simply relaxing and taking in the wonders of nature. Every year, Hayward hosts several world-class festivals including the World Lumberjack Championships and the Chequamegon Fat Tire Festival. Hayward boasts year-round attractions and events for the whole family to enjoy. 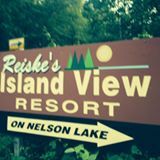 Please call Reiske’s Island View Resort well in advance of your planned stay so we can make sure the right accommodations are available for you.